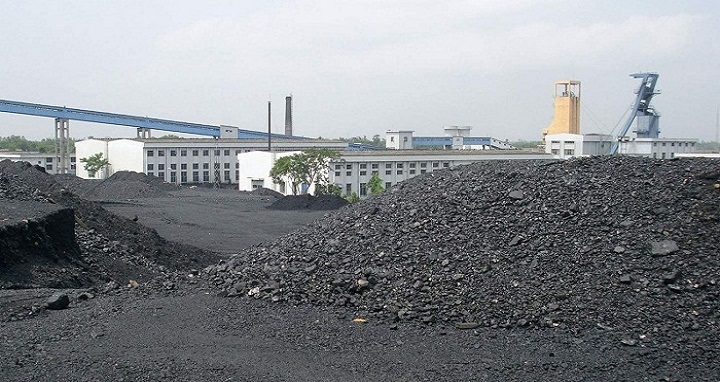 Dhaka, 25 July, Abnews: A case was filed against 19 officials of Barapukuria Coal Mining Company Limited (BCMCL), including its erstwhile managing director Habib Uddin Ahmed, in connection with the ‘disappearance of coal’ from the mine yard, UNB reports. Mohammad Anisur Rahman, manager (administration) of Barapukuria coal mine, filed the case with Parbatipur Model Police Station on Tuesday night, said Habibul Haq, officer-in-charge of the police station. Habib Uddin Ahmed, Managing Director, Abul Quasem Prothania, general manager, ATM Nuruzzaman Chowdhury and deputy general manager (store) Khaledul Islam, who were suspended earlier, were among the accused. Earlier on July 23, the Anti-Corruption Commission (ACC) formed a three-member probe committee to look into the ‘disappearance of coal’ from Barapukuria coal mine.